© 2005-2016 Take-Two Interactive Software and its subsidiaries. All rights reserved. 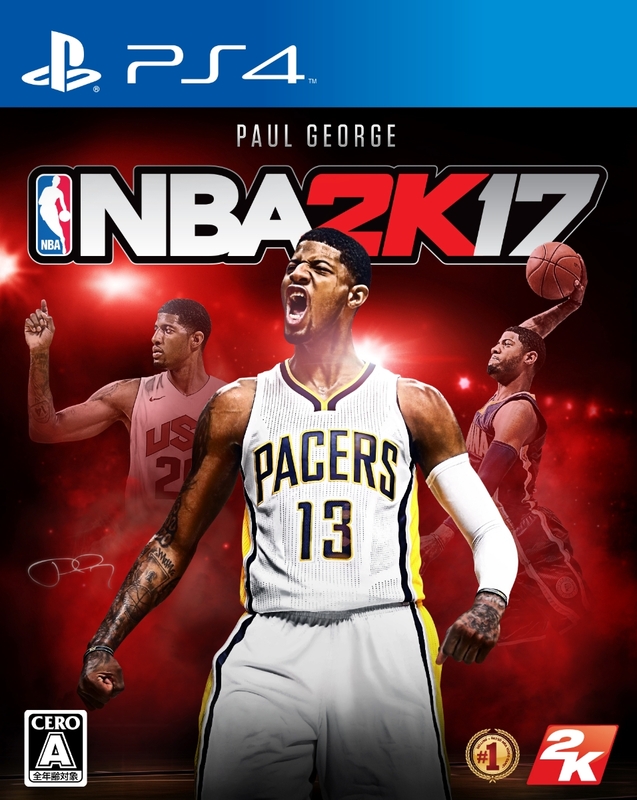 2K Sports, the 2K Sports logo and Take-Two Interactive Software are all trademarks and/or registered trademarks of Take-Two Interactive Software, Inc. The NBA and NBA member team identifications are the intellectual property of NBA Properties, Inc. and the respective NBA member teams. © 2016 NBA Properties, Inc. All Rights Reserved.